I absolutely love this sweet family!! These 3 year old twins are SOOOO ADORABLE!! 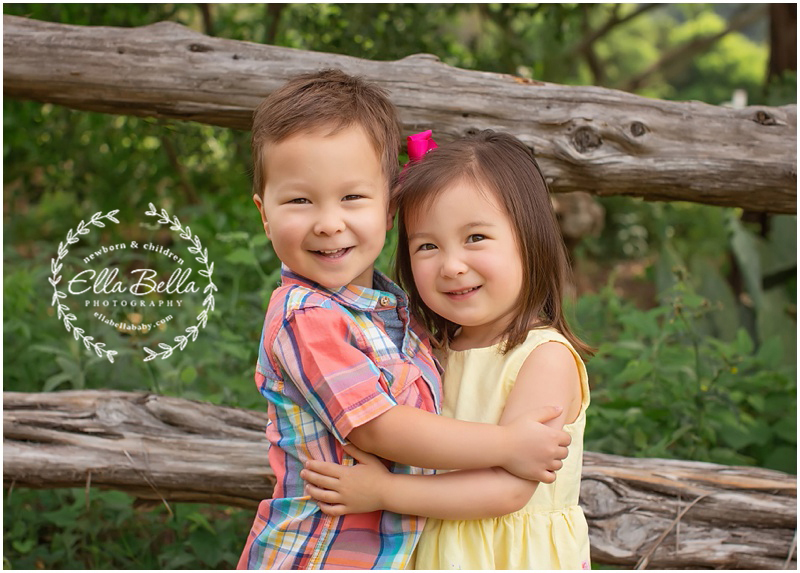 They love each other so much and were so much fun to photograph! 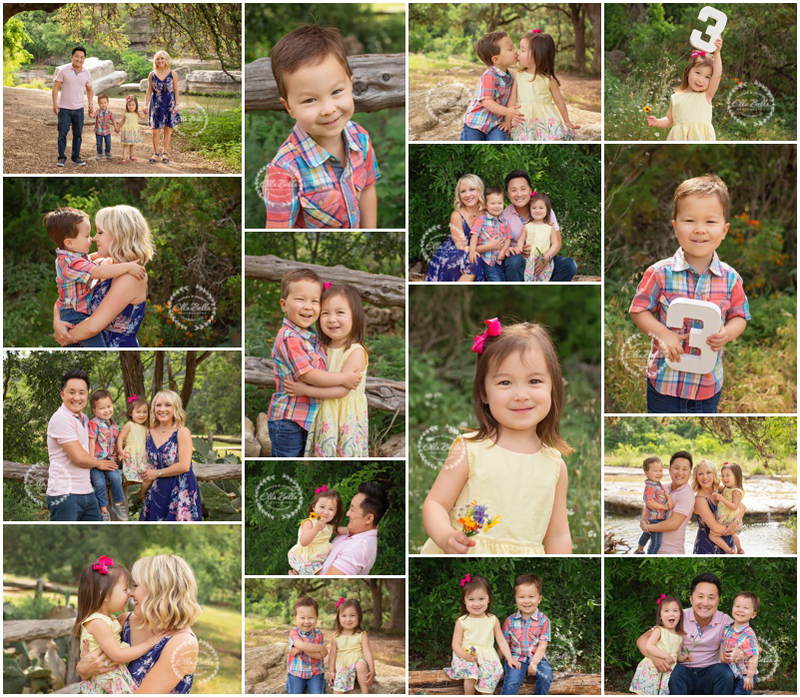 So many favorites to share from their 3 year old mini session! I am now booking child & family mini sessions for kids ages 6 months through age 5 from late May through September 2018! This Spring & Summer is a perfect time to get outside with the cooler morning weather! © 2019 Ella Bella Photography – Newborn Photographer in Austin & San Antonio, Maternity, Baby, Child, Family|ProPhoto theme by NetRivet, Inc.